The largest networking event for the Australian business community in town. Join us at Sasha's to celebrate the end of the busy CIIE (China International Import Expo) week! 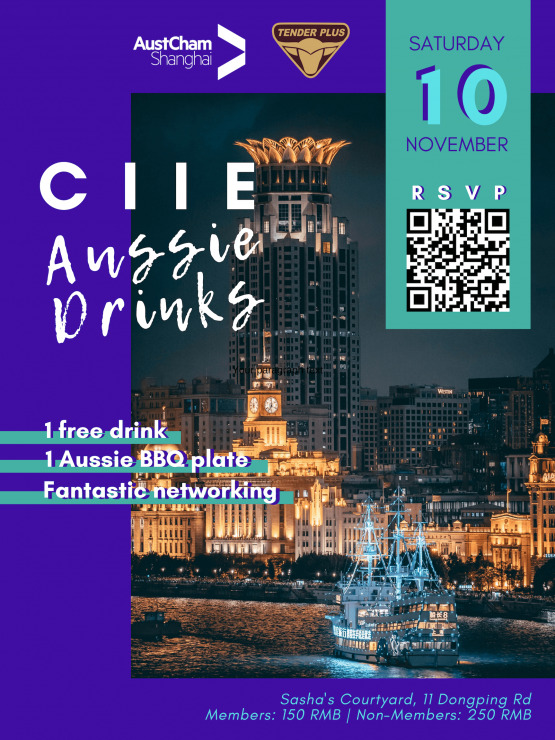 This is set to be the biggest Aussie Drinks of the year, so come and mingle with fellow members as well as delegates from Australia in Shanghai for the Expo. Every guest will receive a free drink (beer or wine) and a plate of BBQ kindly sponsored by Tender Plus. Enjoy a night of networking, amazing food and drinks and fresh beef from Australia for a truly paddock-to-plate experience! We encourage you to register early through the widget below or scan the QR code in the flyer. 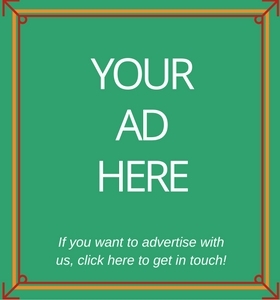 Please contact Toby Graham with any questions.